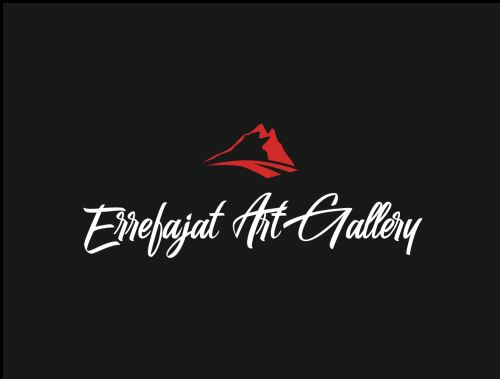 Errefajat Art Gallery LLC is located in Wilmington, Delaware. The company is founded by Asian-American antique dealers as well as highly qualified art collectors. We work with an extensive network of top experts in a variety of specialties including ceramics, sculptures, textiles, paintings, calligraphy, bronzes, enamelware, jades, and other decorative arts. Comprehensive auction management services are delivered with unparalleled attention to detail, and we customize and fashion our approach with each client individually, ensuring that your specific needs are catered to and met. With our extensive connection of well-established worldwide antique traders, we are uniquely positioned to acquire rare artifacts and broker great valued deals. Our professional staff stands ready to guide clients through the entire appraisal, consignment, & auction process. Along with our excellent team of dedicated professionals, you have our commitment that we will help you have a successful auction experience. We invite you to contact us with any questions, and we look forward to hearing from you. We aim to create a mutually beneficial, open, trustworthy and profitable trading platform. In an ever-changing antiquity market, our company is your credible and reliable trading resource.